Christopher Peruzzi loves fairy tales. His first published short story, "The Undead Rose" was based on "Sleeping Beauty". He lives in NJ. 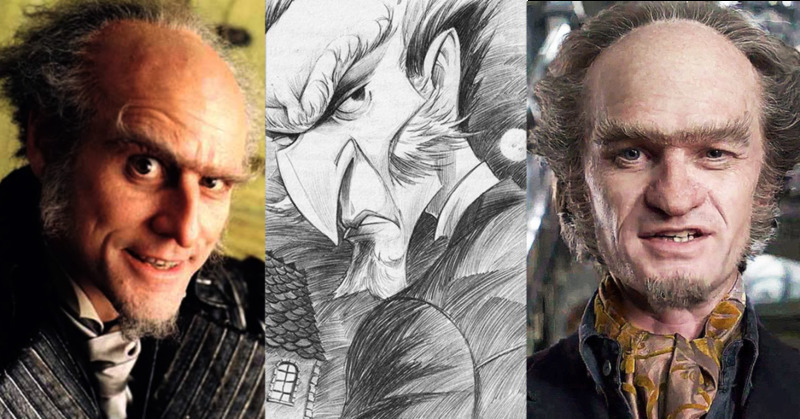 The faces of Count Olaf. Olaf, the antagonist of the book series, is a wretched villain and bad actor. As a villain, he is a perpetual menace to the protagonists, the Baudelaire orphans, and the possible murderer of their parents. Physically, Count Olaf is described as being tall, thin, unkempt, and dirty. His outstanding features include terrible hygiene and body odor that comes from not bathing for days at a time. His skin is pale and his voice is wheezy when he’s not in disguise. He has a tattoo on his ankle and a unibrow over his shiny eyes. The book’s illustrator, Brett Helquist, draws Count Olaf with a receding hairline, an aquiline nose, and a shock of gray hair dramatically bent backward. While the 13 books of the series and the six corresponding books, Lemony Snicket: The Unauthorized Autobiography, The Beatrice Letters, and the four-part prequel, All the Wrong Questions give more depth to the character, this article will limit the discussion to how this character has been portrayed in the Netflix television series Lemony Snicket’s A Series of Unfortunate Events (which covers the first four books of the series) and the 2004 film of the same name (which covers only the first three and strays from the books). 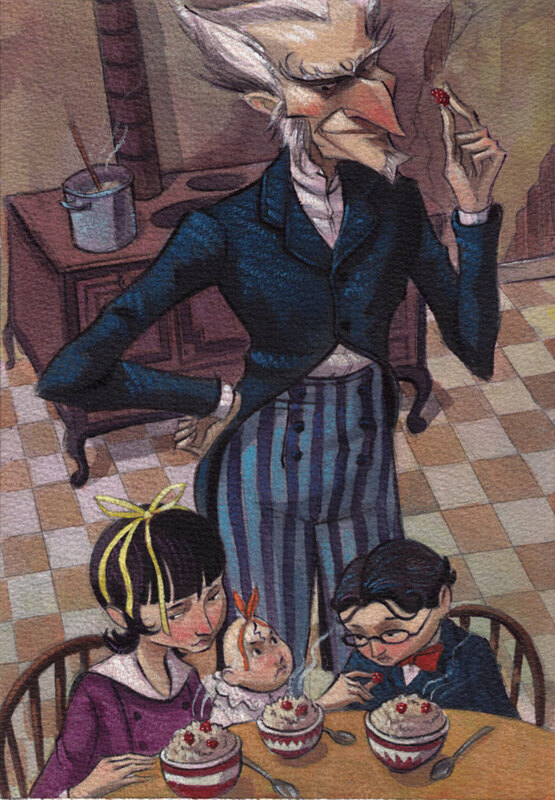 Count Olaf’s objective is to steal the Baudelaire’s inherited fortune. For the most part, this is in keeping with his dastardly character—dastardly, a word which here means wicked and cruel. His character as it is portrayed in the stories is over the top in its cruelty and comedic potential. To do justice to this role, the actor must be willing to go over the top. He has to be willing to take a large slice of ham and bring the pig back to life. At the same time, the character has to be legitimately evil. He has to dismiss any kind of action which would lead the audience to find him as a sympathetic character. He has to be enough of a monster to not only threaten to kill children for his own selfish desires, but he should also serve to entertain the audience with acting so colossally bad we can’t help but laugh at his attempts. To date, his character has only been portrayed by two actors—Neil Patrick Harris and Jim Carrey in the television show and the film, respectively. How well did each actor hit their mark? 1999 in the book, "A Series of Unfortunate Events: The Bad Beginning"
2017 in Netflix's "A Series of Unfortunate Events: The Bad Beginning: Part One"
Jim Carrey is famous for his out of control performances. 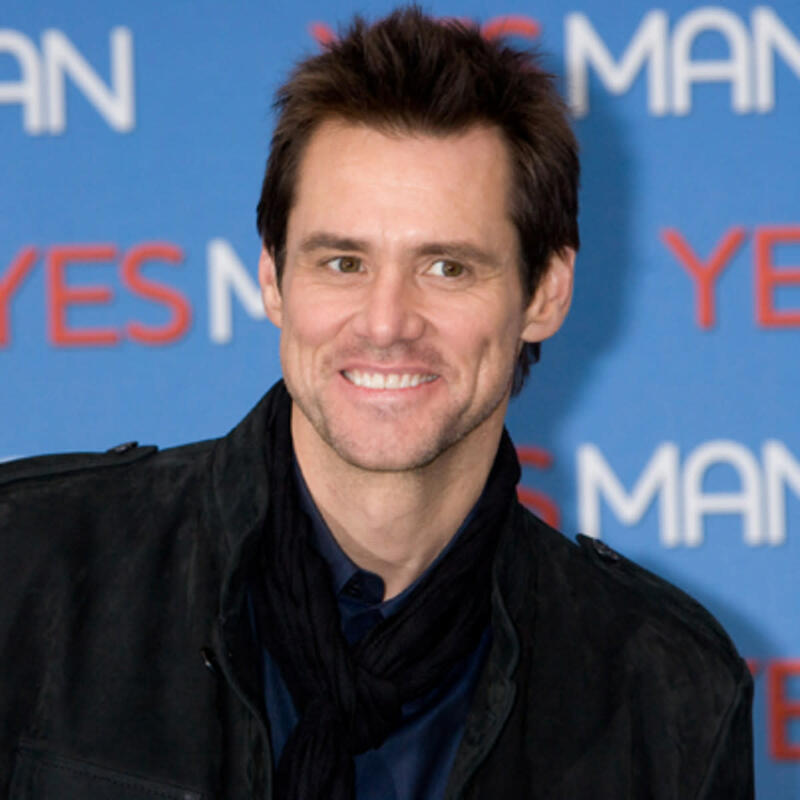 While Carrey’s career began back in 1980, many can agree he hit his stride in comedy after his start in 1990 for the comedy skit show In Living Color. 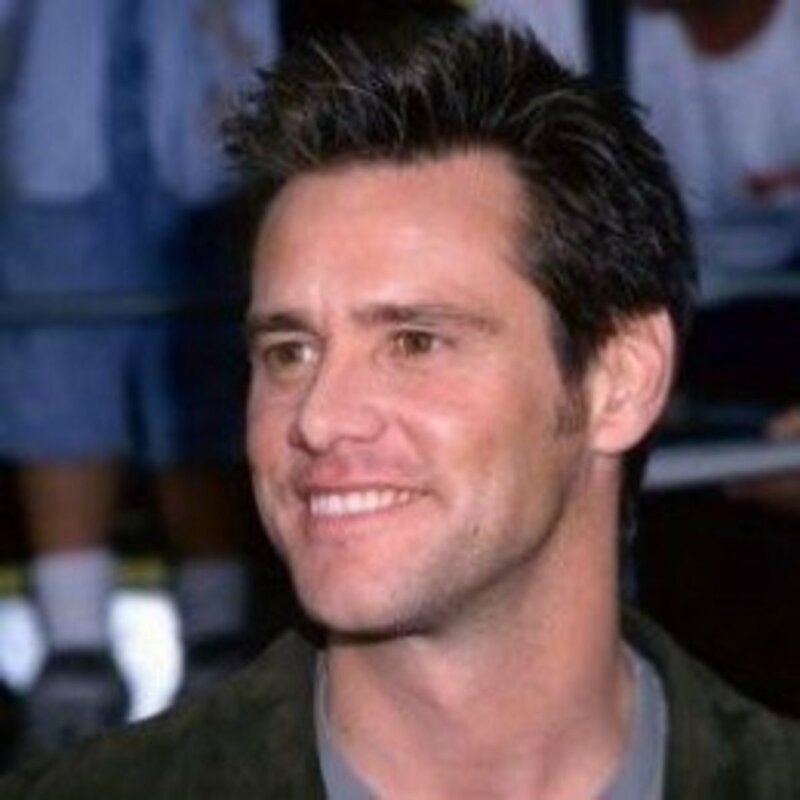 As a comedic actor, Carrey has used his talent for rubber-faced expressions, incredible improve, cartoonish impressions and contortionist physical humor to amuse audiences for decades. He’s used this style in roles ranging from Ace Ventura in Ace Ventura: Pet Detective to Bruce Nolan in Bruce Almighty. When playing Count Olaf, Carrey was given a lot of latitude for improvisation, which he used ingeniously. Not only did his grasp the outlandish hammy style of the villain turned bad actor, but his performance as Stephano, Uncle Montgomery Montgomery’s assistant, was dead on banal and hilarious at the same time. In his portrayal of Captain Sham, the one-legged fishing captain in Lake Lachrymose, was one part pirate and one part Captain Ahab. What seemed to make Carrey monstrous and eerily creepy was his voice as Olaf. 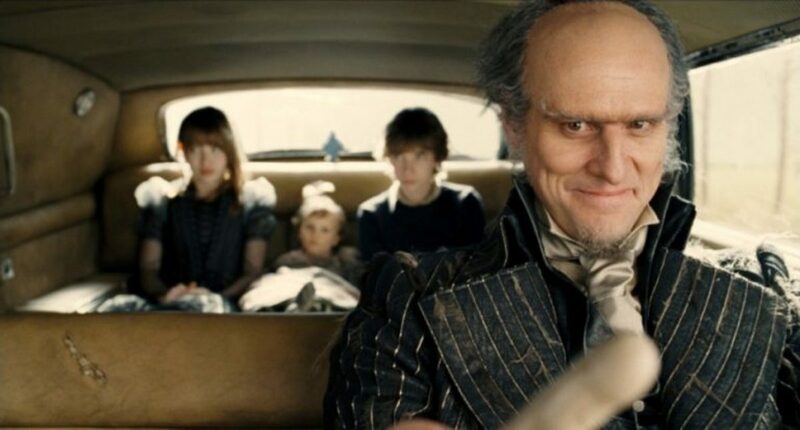 While Count Olaf in the books had a wheezy voice, Carrey dials his down an octave and, for the most part, keeps it low and sinister – sinister, a word which here means “threatening or foreshadowing evil or tragic developments”. 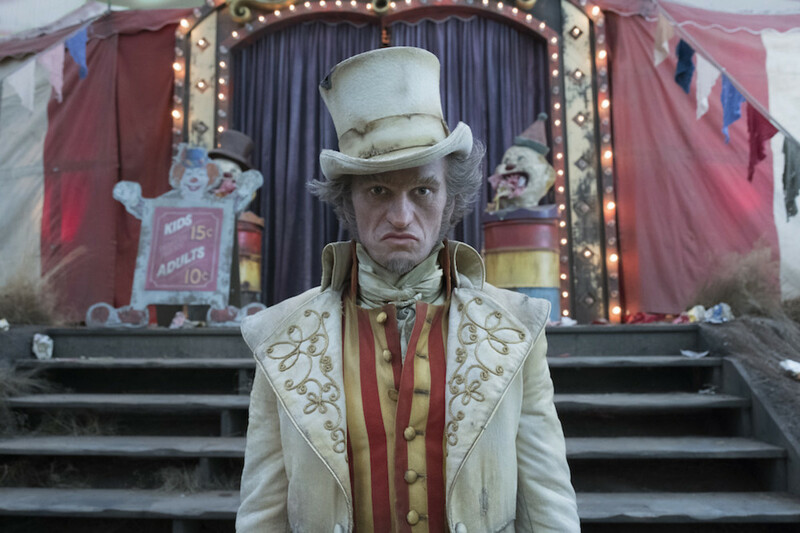 Ironically, it is his sense of comedy which gives fuel to the evil of who Count Olaf is. When he tells the Baudelaire children to keep away from his skylight room within the mansion, he lets his mask slip with a callous laugh to himself. Killing to him is fun and the fire he might have set is just another thing for him to enjoy. At the same time, because it is Jim Carrey, we see from his first “Hello, hello, hello…” that we are in for some serious comedy mixed with the insanity he’s famous for. He did not disappoint, especially with his antic improvisational class with the actors in Olaf’s crew. Watch for Carrey’s tyrannosaurus rex impersonation as well as his “man in the electric chair”. In fitting with the story, the initial choice to direct the film was Tim Burton, who added his unique dark artistic and weird gothic flavor to the set and all of the characters. His first choice for Olaf was Johnny Depp. When Burton left the production he was replaced by Brad Silberling, best known for his work on Casper (1995), City of Angels (1998), and Land of the Lost (2009), who cast Carrey after Depp left with Burton. Silberling decided to keep the dark surrealistic tones of the movie Burton started and left Carrey to experiment with Olaf’s role. Star of stage, screen, and television, Neil Patrick Harris has been a professional actor since childhood. He is a versatile multitalented actor who can act, sing, and dance – a triple threat. NPH’s best-known role as a child actor was as Dr. Doogie Howser, MD. He later gained fame for his long-standing role in How I Met Your Mother as the womanizing Barney Stinson. 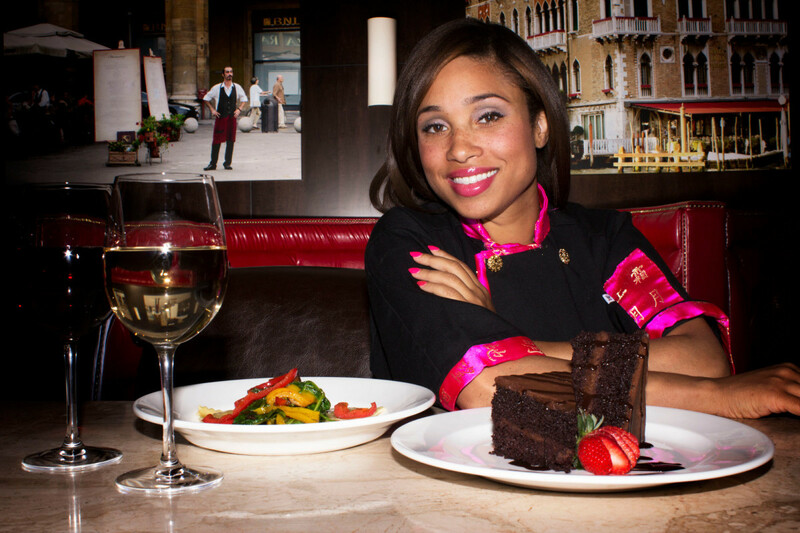 Harris’s talent shines through the television series like a floodlight onto a dark stage. Not only does he do the character justice, but he performs each episodes theme song of Look Away. His interpretation of Olaf is more subdued and creepier than Carrey’s. Where Carrey’s version might have feigned warmth upon meeting the Baudelaires as their legal guardian, Harris’s is only a shade over indifference. The viewer knows almost immediately these children will not have a pleasant stay as Harris looks down upon them and sneers. He also keeps his disdain for the children throughout the episodes. Whereupon Carrey’s version might have been perceived as an incompetent clown with moments of sadistic intelligence, Harris’s Olaf is a calculated villain. We see his Olaf tries to take his role seriously as an actor only to show how far the character falls short of his passion. Harris gives in to his inner childish brat at times with emotional outbursts that could only come from a petulant child. He uses this childish derisiveness with the evil immature behavior that comes naturally with an obvious narcissistic disorder. This doesn’t mean he isn’t funny. Harris finds a new dimension to Olaf where he turns the character’s occasional and obvious incompetence into an opportunity for humor. A prime example is when the Baudelaires see through Olaf’s disguise as Captain Sham and it becomes evident that Olaf doesn’t quite know what to do with his pipe. Viewers also are given a singular treat to seeing NPH perform in drag outside of his performance in Hedwig and the Angry Itch when he goes all out in his impersonation of Shirley T. Sinoit-Pécer (“T. Sinoit-Pécer” is “receptionist” spelled backward). It was both side-splittingly funny and disturbing. Watchers of the television series are fully convinced that Harris’s Olaf is a psychopath who is willing to kill to further him toward his goal. We see the same thing with Carrey’s performance as well, but with Carrey it’s more like watching the Batman’s villain, the Joker, kill with complete abandon and even enjoy it. This is all part of the role. The character has to be a monster capable of callously dropping an infant off a roof – callously, a word which here means “in a way that shows an insensitive and cruel disregard for others”. I had to do a quick update for Season 2 of A Series of Unfortunate Events. Neil Patrick Harris continues to grow in this part and make it his own. I binge watched the entirety of Season 2 over the last two days and Harris has taken the part and flown with it. While Carrey has used his natural over the top acting in the first movie, Harris has brought his triple-threat talent to the small screen. When he’s not pulling every insane caricature from his internal repertoire, he’s performing song and dance in what he had to have insisted be part of his contract. His performance is a guilty pleasure. He has taken a vile, fiendish, creepy, skin-crawling character and made him the centerpiece of the series. Viewers will watch this show and pale when hearing “Hello, hello, hello” in his dry tenor. His acting blends flawlessly with his new accomplice in crime, Lucy Punch – playing the despicable Esme Squalor (a character whose name must have been inspired by JD Salinger (“To Esme with Love and Squalor”)). The dancing scene during The Ersatz Elevator: Part Two was a bit of comedic genius. Harris’s Olaf is quickly becoming the character to watch. I’m a huge fan of Sherlock Holmes and Hercules Poirot. These characters are quite alive in my head and I’ve seen many actors interpret and perform these parts. I’ve come to categorize the performances into two groups: Book interpretation and Hollywood version. For example, when I look at Basil Rathbone doing Sherlock Holmes and Peter Ustinov doing Poirot, I think “Hollywood version”. When I see Jeremy Brett and David Suchet performing the same roles, respectively, I think “book version”. Jim Carrey’s over the top performance of Count Olaf is exactly what I would expect to see on the big screen. It is a film and a Hollywood version with the star quality of Merrill Streep, Billy Connelly, and Jude Law. The money and the medium are not meant to increase the quality of the performance; it’s only meant to show the glitter around it. Is there a bit of Ace Ventura in Carrey’s Olaf? Yes, a bit. However, that’s what we’ve come to expect with a Jim Carrey comedic performance. Audiences want to see him break the rules and be a bit insane. When the role calls for his insanity, we get that and more. There are bits of genius in what he does with the character, and we as film goers get what we pay for. Olaf as illustrated in "The Bad Beginning"
Neil Patrick Harris’s sedate and eerily creepy performance of Count Olaf gels well with how readers would envision the character within the books. He gives Olaf the subtlety a television performance can afford. Harris has the time to give flesh to this character over approximately twenty-six fifty minute episodes whereas Carrey had to leave viewers with his interpretation over only an hour and fifty minute condensed adaptation that spanned three of the books with no sequel planned. Harris’s role offers viewers an opportunity to see more character dimension as the series goes on. 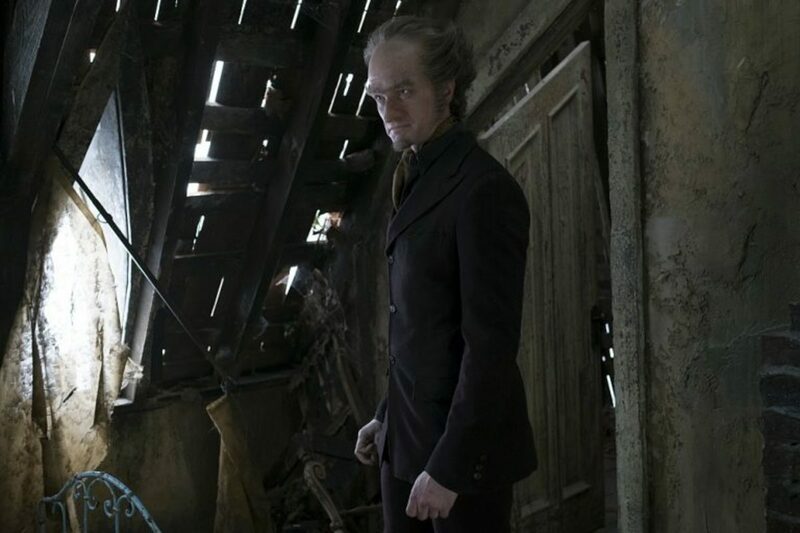 As the books and the series goes on we see Count Olaf’s personality evolve (or devolve, a word here that means “degenerate into a lower form”). How his performance with continue within the series only time will tell, but I think he’s off to a really good start. Who played Count Olaf better? Carrey or Harris? 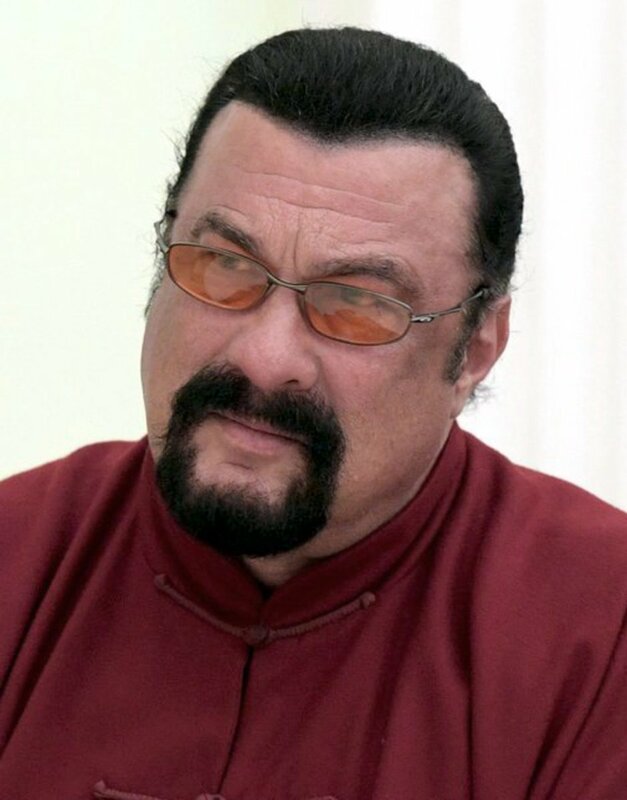 Is Actor Steven Seagal the Biggest Jerk in Hollywood?